Huge Savings Item! 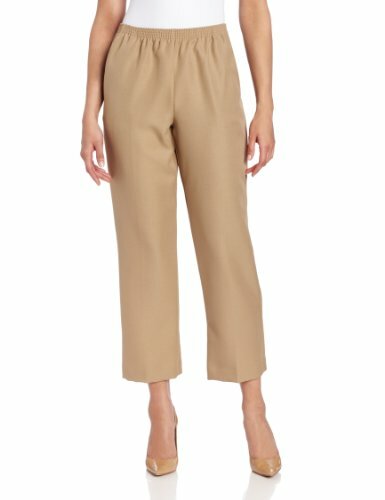 Save 13% on the Alfred Dunner Women's Short Pant,Tan,18 by Alfred Dunner at Lamont Design. MPN: 9502. Hurry! Limited time offer. Offer valid only while supplies last.